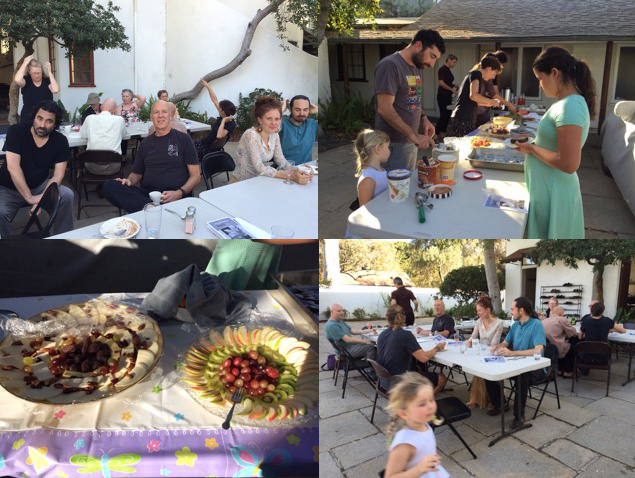 Rinzai-ji hosted Thanksgiving Lunch for our local Sangha, 20 of us including Gentei-an practioners on November 27th, 2014. The program included Zazen, Chanting and harmonious pot-luck Lunch. Thank you all for your warm & delicious contribution.